Fairbanks Children's Museum is full of interactive exhibits designed for young people. The museum offers activities such as role-playing, science, art and crafts, building, physical movement, and water play. Play is an incredibly important part of the development of young children. 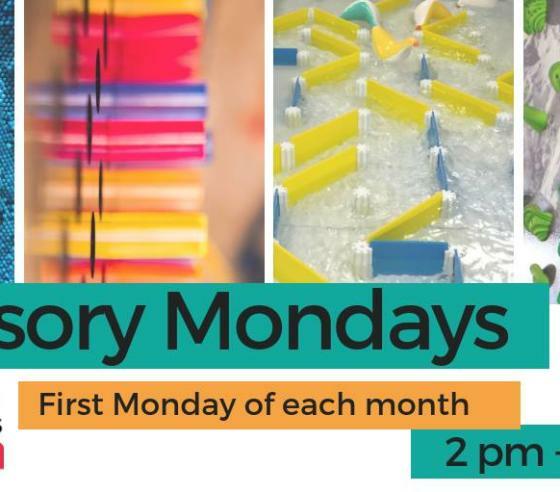 At the Fairbanks Children's Museum, free play and interaction with other children and adults is encouraged, with activities, classes, and events specifically designed to create a playful learning environment.